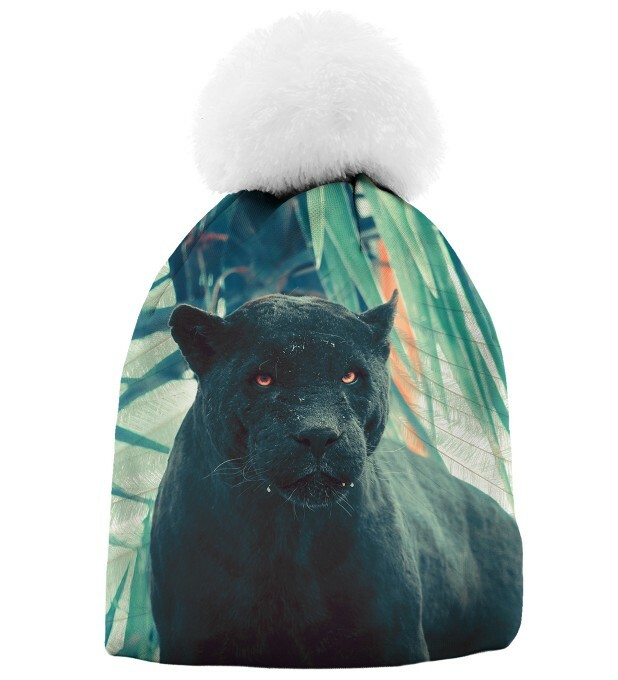 Have you always been looking for a printed beanie or a bobble hat? 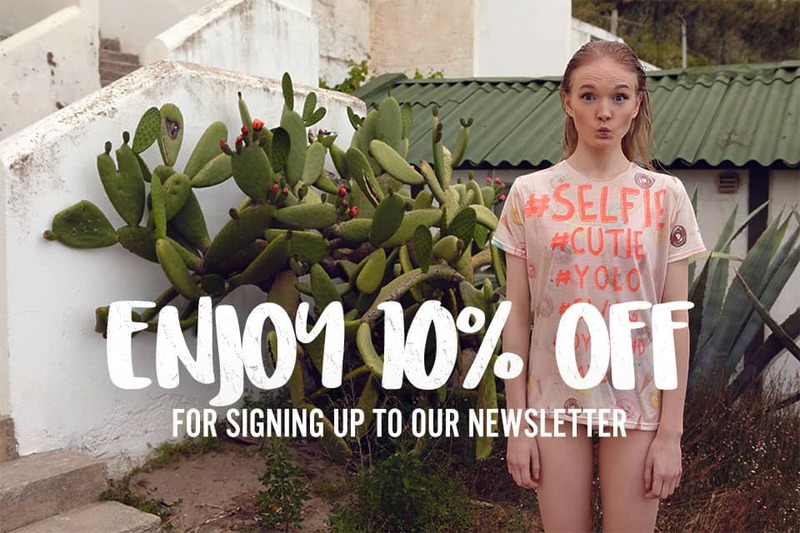 Well, HELLO! 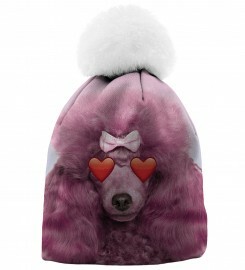 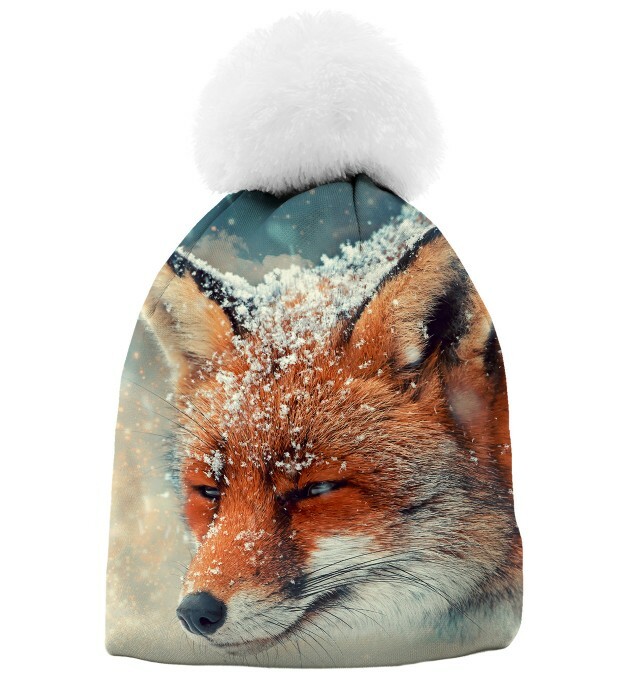 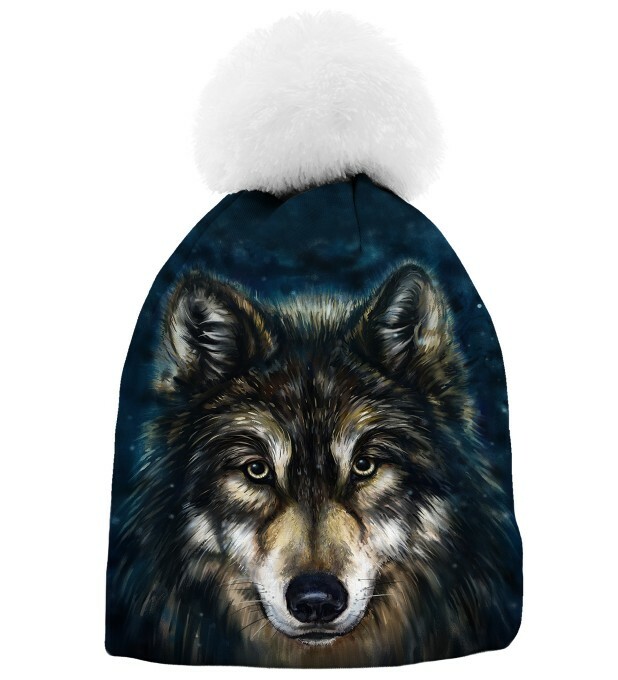 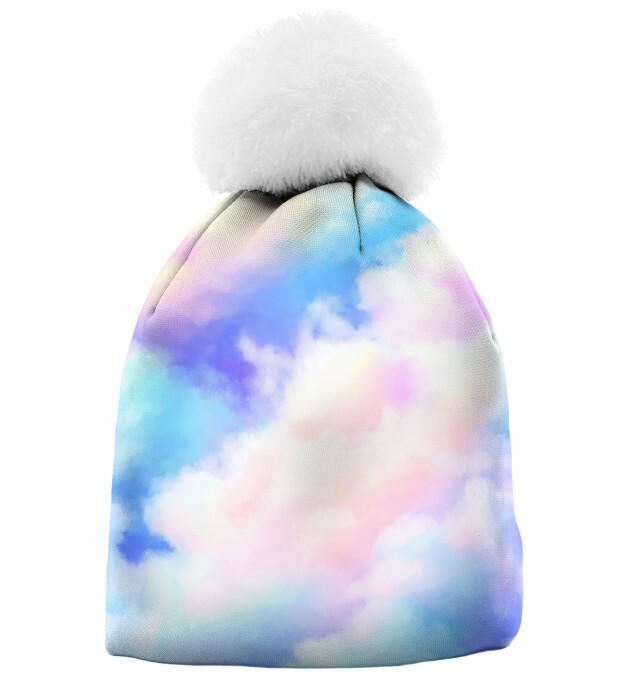 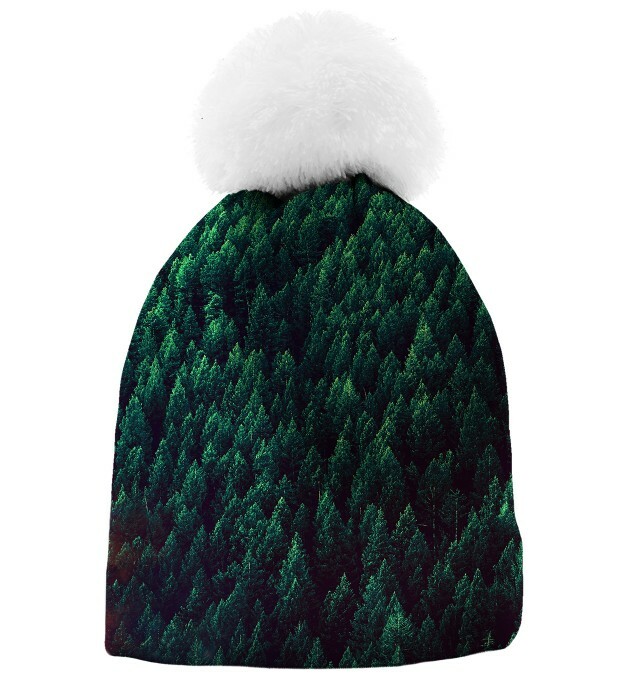 Boys and girls, you just found your perfect incredibly printed bobble beanie!